Marine plastic pollution is the new environmental threat facing mankind. This is also afflicting East Asia where six countries are major pollutants. While some in the region have started tackling this new menace, more can be done by all. The United Nations Environmental Programme (UNEP) convened the 4th Session of the UN Environment Assembly in Nairobi Kenya from 11 to 15 March 2019 to discuss strategies to meet the environmental and climate-related challenges as outlined in the UN’s Sustainable Development Goals (SDGs) by 2030. Among the areas discussed include the protection of oceans, with a specific focus on curbing marine plastic pollution. protection of marine environments has also been seen in East Asia. ecosystem by killing sea creatures and polluting the marine environment. billion US dollars to reduce marine plastic debris and other wastes. coastal sites. Conservatists and scientists presented a report, titled The Blue Plan, to the government in October 2018, which included recommendations on how to monitor and reduce marine plastic waste. bill in June 2018 aimed at reducing microplastics. to the ASEAN leaders later this year. and financial support for the Knowledge Centre on ASEAN Marine Debris. *Lina Gong is a Research Fellow with the Centre for Non-Traditional Security Studies (NTS Centre) at the S. Rajaratnam School of International Studies (RSIS), Nanyang Technological University (NTU), Singapore. professors’ and one’s own expectations–can all be daunting. negative effects of solitude, such as isolation or social withdrawal. benefits we can get from it, the study concludes. oneself–may be associated with poor adjustment. you think that everyone around you is socializing when you are not. expected to be announced on May 23.
euphoria that drove BJP to a landslide win in the last general election. destroying crops are coming to the surface, Gupta said. “But Prime Minister Modi remains a major factor,” she said. Political parties will battle for parliamentary seats in UP during all seven stages of the election. which represents the largest number of seats. “united opposition” in key states. “[The] national mood appears to be to give the BJP and the National Democratic Alliance a second chance,” the survey said. camp in Balakot, Pakistan, analysts said. some places,” Gupta said. “It was there immediately after it happened. state’s integration with the rest of the country. were killed in the suicide bombing in Indian Kashmir’s Pulwama district. Separatists and militants have asked people to boycott the elections. the state in large numbers. where the BJP made significant inroads in the 2014 polls. Bangladesh – accounting for 14 seats. Buddhists from neighboring countries, observers said. “So, this issue may act as a dampener in the party’s election prospects in the region,” he said. Mohammad Amin Pirzada in Srinagar and Jhumur Deb in Guwahati, India, contributed to this report. Japanese Emperor Aikihito and Empress Michiko celebrated their Diamond anniversary on Wednesday, marking six decades of a marriage that helped modernize the monarchy. Twenty-year-old Sana Tajik managed to convince her parents to allow her to follow her childhood dreams and become a singer, but she realizes the dangers of being a woman, let alone a woman entertainer, in tribal northwest Pakistan. The Pashtun singer grew up in Lower Dir, once a Taliban stronghold of Khyber Pakhtunkhwa province, where performing arts were widely considered to be un-Islamic. She realized early on that violence against female artists was common. 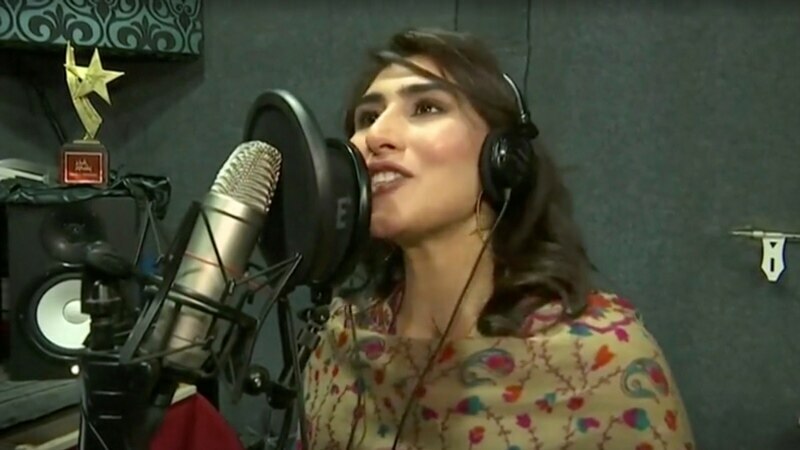 In 2018, five female singers were killed in the northwest and in March this year, a popular Pashtun stage singer and actress was shot and killed near Peshawar, allegedly by her husband. But two years ago, Tajik’s family moved from their ancestral village to the state capital Peshawar where she managed to convince her parents to allow her to sing. “At first, there were a lot of objections, from family, as well as people in our village. But now, with the passing of time, and after seeing my videos and songs, things have become normal again,” Tajik told Reuters at her home. She has released her songs over social media and said she already had a fan following in Pashto-speaking areas of Pakistan and neighboring Afghanistan. Her second song, “Halaka Charta Ye,” which means “Oh boy, where are you?,” was a great hit. “I was extremely happy because so many people were listening to my songs and liked them. My passion for music increased further, and I decided to make more and more songs and videos,” she said. Despite her success, Tajik says she often feels nervous about security because the Taliban’s influence in the region can still be felt. 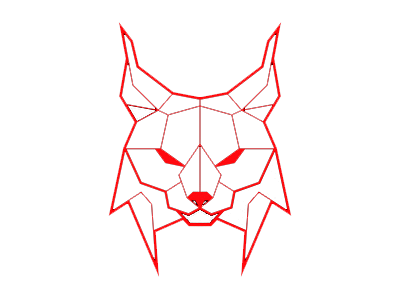 During the 1996-2001 Taliban regime in Afghanistan, music was considered the handiwork of the devil, particularly if the artist was a woman. Pakistan’s port city of Karachi is home to an estimated 7 million Pashtuns, the largest urban Pashtun population in the world, including 50,000 registered Afghan refugees. Even though it’s the other end of the country, Sana Tajik’s music is known, though not accepted by all. “If this lady sang hymns and devotional songs, that would have been better. It would have sent a good message to the Pashtun people,” said resident Iqbal Swati. Tajik’s music teacher, Safdar Ali Qalandri, said he often warns her of the dangers ahead. socialism for the rich. Everyone else is treated to harsh capitalism. nothing. This pretty much describes General Motors’ receipt of $600 million in federal contracts, plus $500 million in tax breaks, since Trump took office. Banks that are too big to fail – courtesy of the 2008 bank bailout – enjoy a hidden subsidy of some $83 billion a year because they have the backing of the federal government. This hidden subsidy gives Wall Street, giant banks a huge advantage. In 2017, Wall Street’s bonus pool was $31.4 billion. with most profits. Trump and his appointees at the Federal Reserve are easing bank requirements put in place after the bailout. But they will make sure the biggest banks remain too big to fail. Around 60 percent of America’s wealth is now inherited. Many of today’s super-rich have never done a day’s work in their lives. tax to apply only to estates valued at over $22 million per couple. Mitch McConnell is now proposing that the estate tax be repealed altogether. are promoting for the rich. Independent Women’s Voice president Tammy Bruce told “Tucker Carlson Tonight” Tuesday that the “entire” admissions process system must be reevaluated on the heels of new charges given in the college admissions scandal. Fake ‘mobsters’ admit trying to shake down former Brooklyn pizzeria owner for nearly $200K NBCNews.comThree people pleaded guilty Tuesday to an extortion plot in an attempt to gain nearly $200000 from a former Brooklyn pizzeria owner last year.